Congratulations to Rob Brown, winner of the $1,000 No-Limit Hold 'em event at the 2013 Foxwoods Poker Classic. 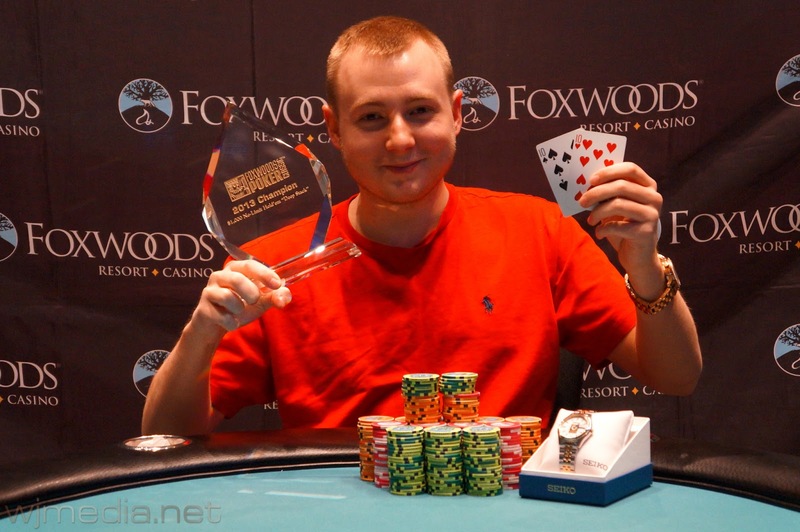 Rob takes home $30,453 as well as the Foxwoods Poker Classic Trophy and Watch. 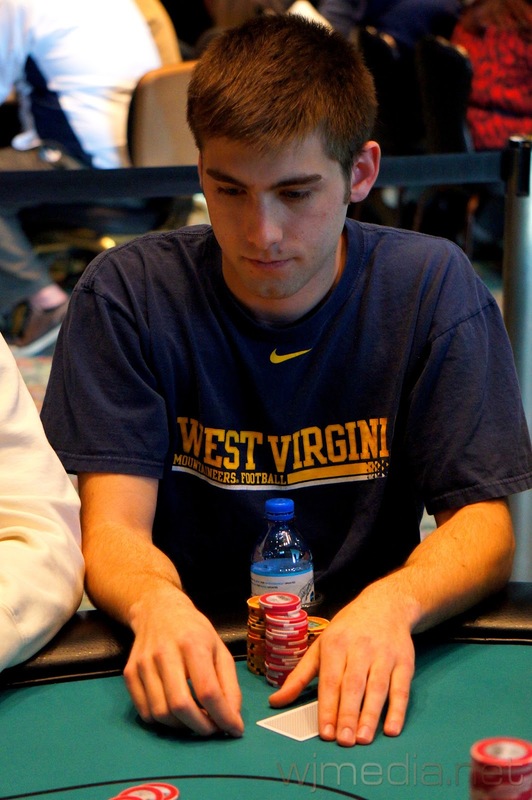 Playing well and excited for the $2500 main tomorrow. 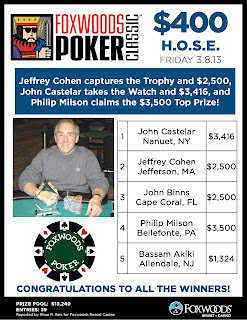 Lets win that one instead! 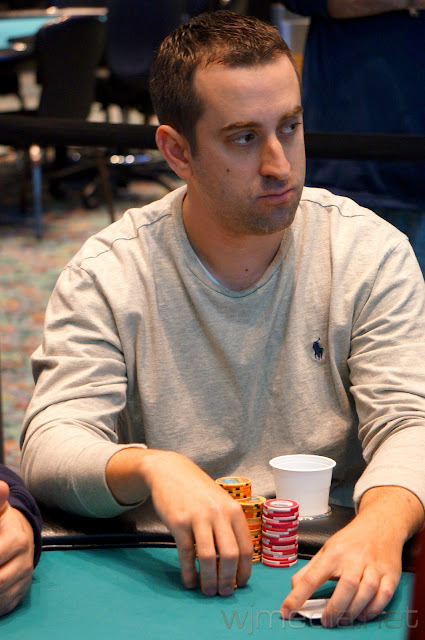 Rob Brown leads the final table players with 666,000. 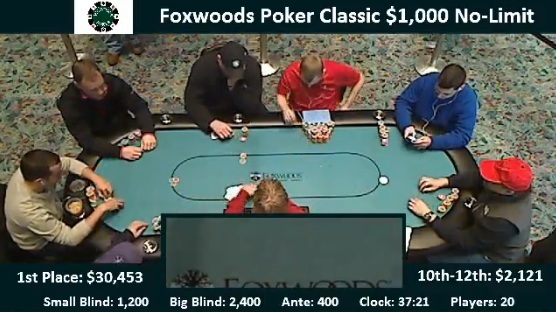 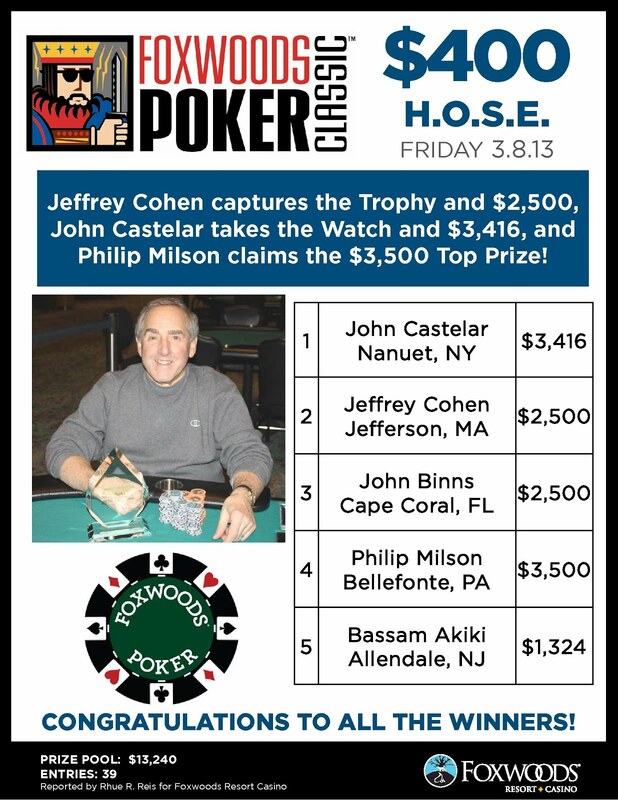 We have reached the final table of the $1,000 No-Limit Hold 'em event at the 2013 Foxwoods Poker Classic. Day 2 of the $1,000 No-Limit Hold 'em Event Now Streaming Live! 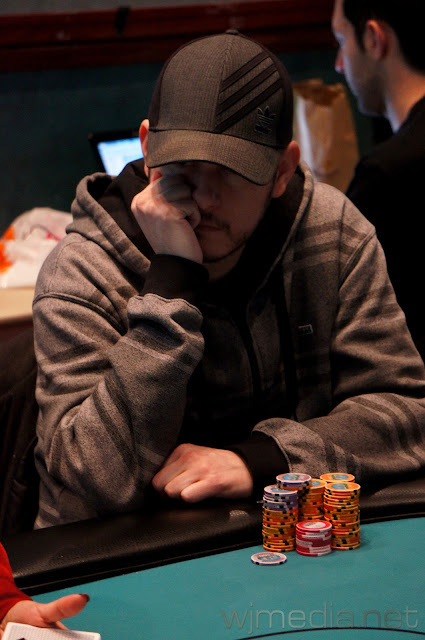 Day 2 of the $1,000 No-Limit Hold 'em event at the 2013 Foxwoods Poker Classic is now underway. 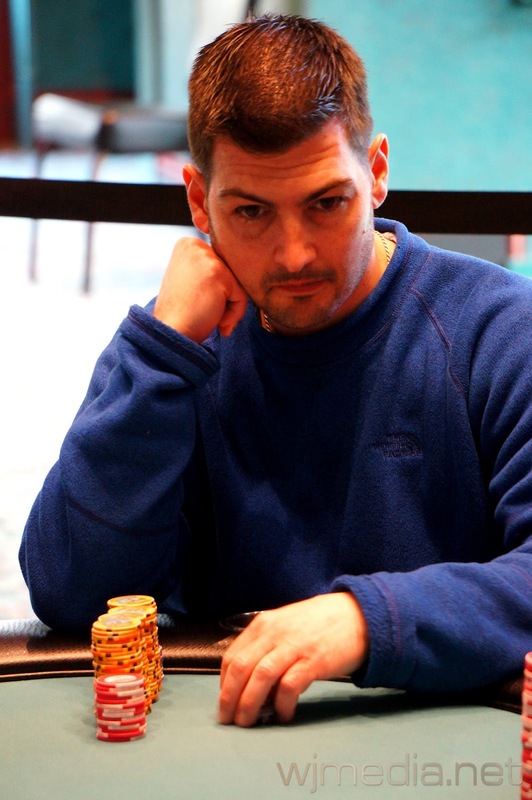 There are 20 players remaining and the final 12 will finish in the money.